Top 5 Interesting Places to Visit When Staying in Seattle. This seaport city lies on the west coast of United States and known to be the seat of King County. 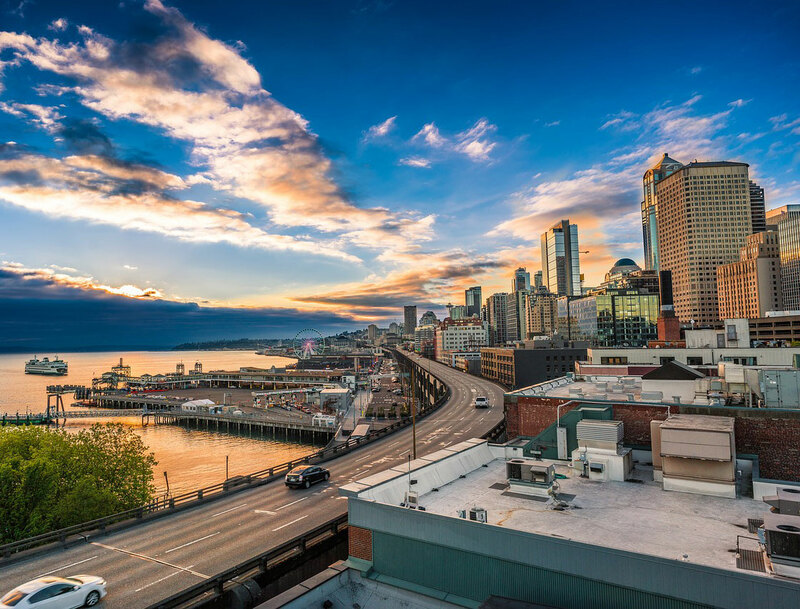 Known as the largest city in the Washington state, it boasts of a bustling economy as well as being a major trade and port destination for the country. For those who are visiting the city, there are several places of attraction that will take up one’s time here. Known for its musical history, there are several notable jazz nightclubs here that go way back to the fifties and the eighties. Known as the birthplace of Jimi Hendrix, you will get to explore places where several renowned musicians developed and showcased their talent in diverse genres like rock, jazz and grunge. If you wish to explore other places of tourist attraction in and around the city, here are some places that should be part of your discovery list. Science Fiction Museum is another popular place of attraction to visit when you are new to Seattle. The architecture of the building which houses this museum is itself a landmark structure to check out. This museum has several unique experiences that are a must visit for both adults and youngsters. There is a simulation of a space station here that helps one to realise how space station environments are. There are other interesting things to explore like movie costumes, hands on exhibits, photos, sci fi memorabilia, rock and roll signature instruments in the Guitar Gallery where 236 guitars are housed and so forth. One can also see performances and videos here as well as try out one’s hidden talent in the Sound Lab. This is a place of international acclaim, known for the Sky City restaurant that is located by the Observation deck right on top. This is a revolving restaurant and offers a unique 360 degree view of the city skyline. This center celebrated its 50th anniversary in the year 2012. It is a popular place of attraction, especially for children as there are several activities and exhibits here that interest them. For instance, the Insect Village and Body Works is one such place where different interesting experiences can be had such as calorie bikes where one can note the energy that is generated. The Dinosaurs park is another interesting space as well as the Mesozoic world where one can learn interesting information about people and animals of this period. There are other tourist friendly spaces here like Tropical Butterfly Village where one will find the fluttering species coming close enough to touch them. The Space Needle’s unique architecture has it located at 605 feet above ground. Visitors can zoom in on the Olympic mountains or get views of Mt Rainier from the observation deck. 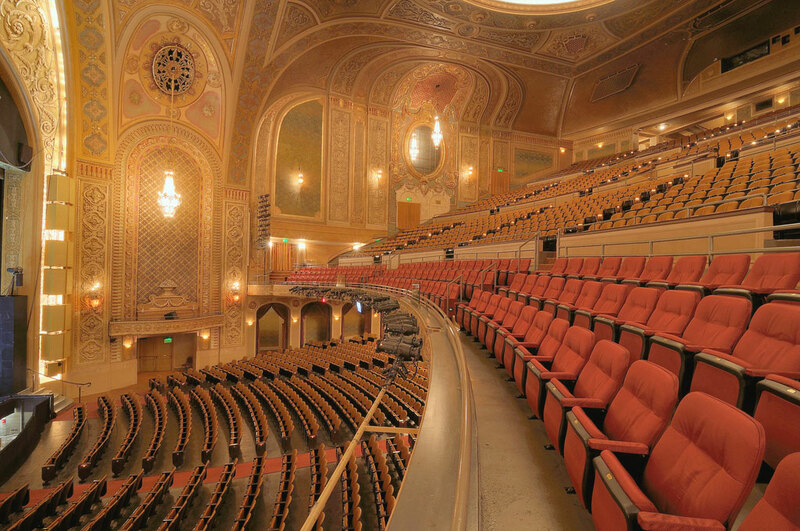 If you have had your fill of popular places of attraction to visit, head over to Paramount Theater which is a historic theatre in this city. Established in the late twenties, you will find different kinds of films screened here as well as acclaimed band performances. There is never a day when there are no shows at this theatre. Hence, no matter what day you turn up here, there are comedian shows, music performances and other live events to catch here. This is a prime spot for talent and hence, there is not a dull day at this theatre. The above places are only some of the several places of attraction you can visit here. Seattle has numerous other landmark places to visit as well as bustling malls and retail outlets for shopping and entertainment. Seattle Aquarium is another interesting place to visit here. Located by Pier 59, it is a celebrated space that has more than 380 species among marine mammals, invertebrates, fishes and birds. Visitors to this center can touch certain animals that are kept in the tide pool called Life on the Edge. The Puget Sound zone native shorebirds can be found here along with an open air exhibit of birds as well. There is an Underwater Dome that is the special attraction here. There are live divers who can be seen through the dome as well as view underwater animals through this undersea room.